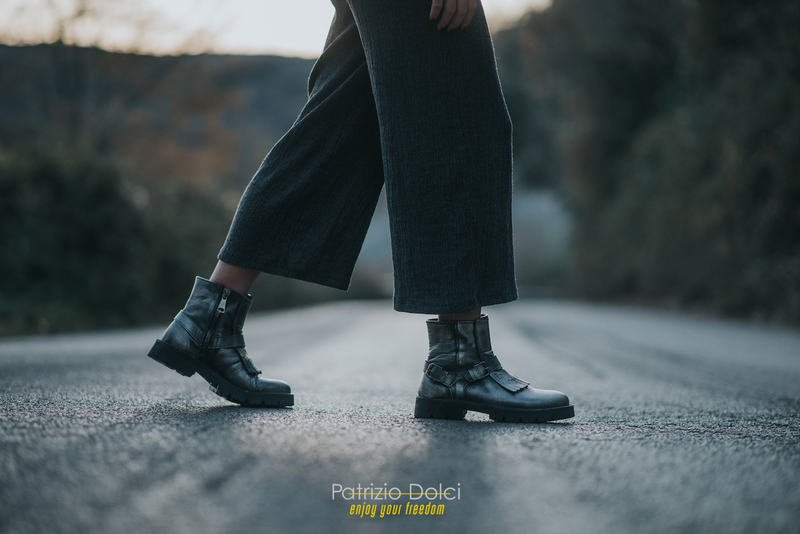 How are the Patrizio Dolci Combat boots manufactured? 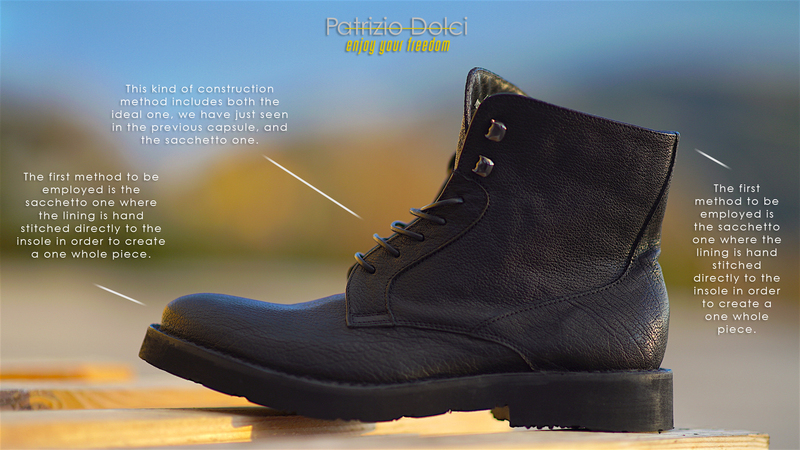 The Patrizio Dolci Combat boots feature a handcrafted construction method, known as ideal-sacchetto. This kind of construction method includes both the ideal one, we have just seen in the previous capsule, and the sacchetto one. The first method to be employed is the sacchetto one where the lining is hand stitched directly to the insole in order to create a one whole piece. At a later time, during assembly the ideal construction method is implemented, where only the shoe upper leather is sewn to either a leather or a micro midsole through a sewing machine called Rapid. 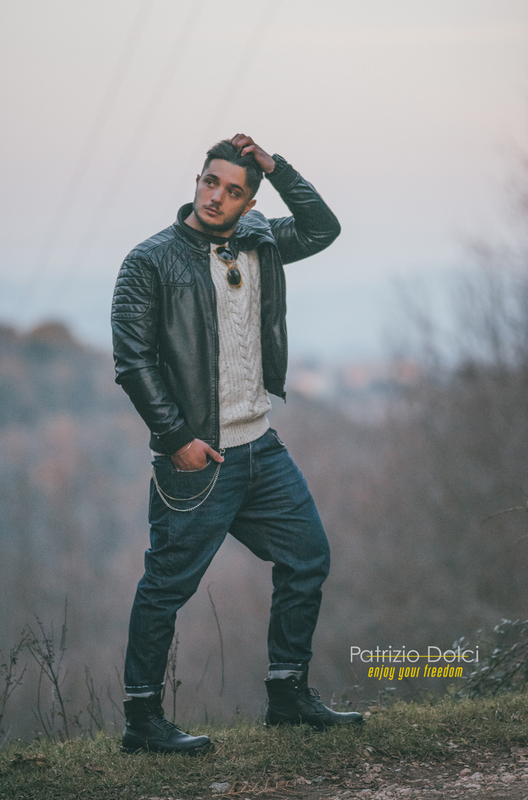 What materials are being employed in manufacturing the Patrizio Dolci Combat boots? In this capsule collection Patrizio Dolci includes several models, The first method to be employed is the sacchetto one where the lining is hand stitched directly to the insole in order to create a one whole piece. For this kind of footwear, waterproof, hardened materials are to be used, such as fattened calf hides, brushed in order to highlight the dark colour nuances. 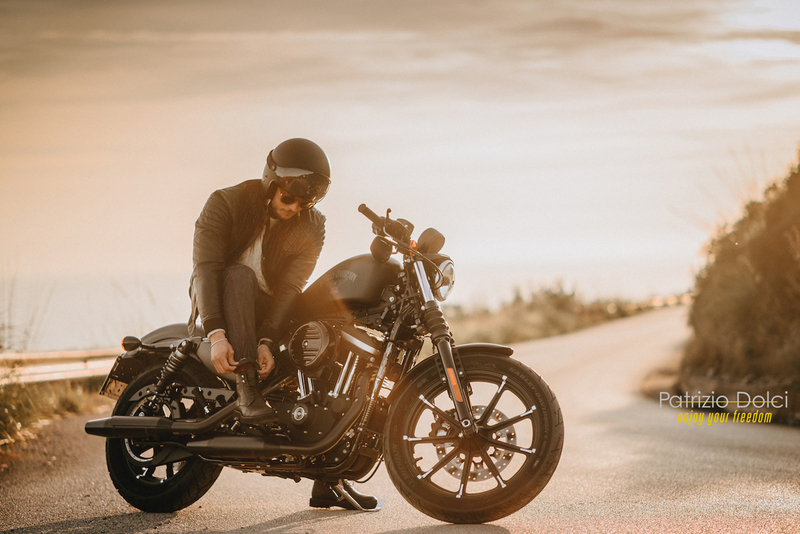 What’s the origin of the Combat boot model and how did it evolve? 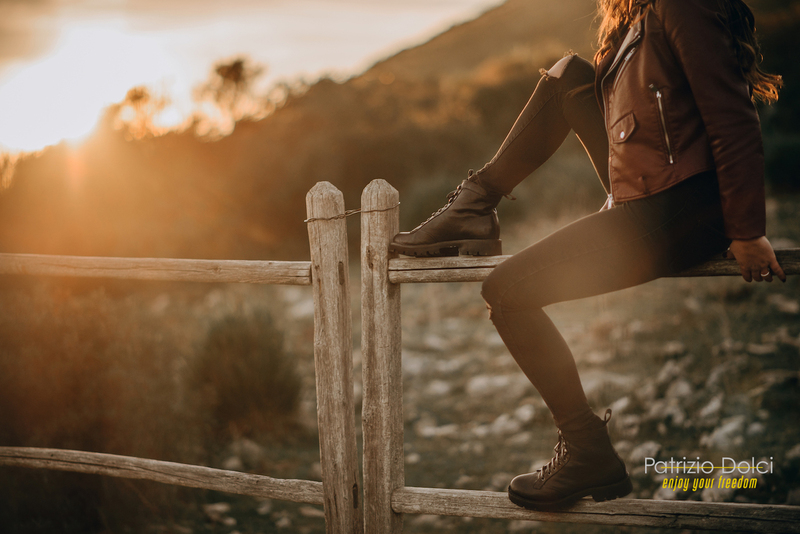 Combat boots were created as footwear to be worn by soldiers in battle. 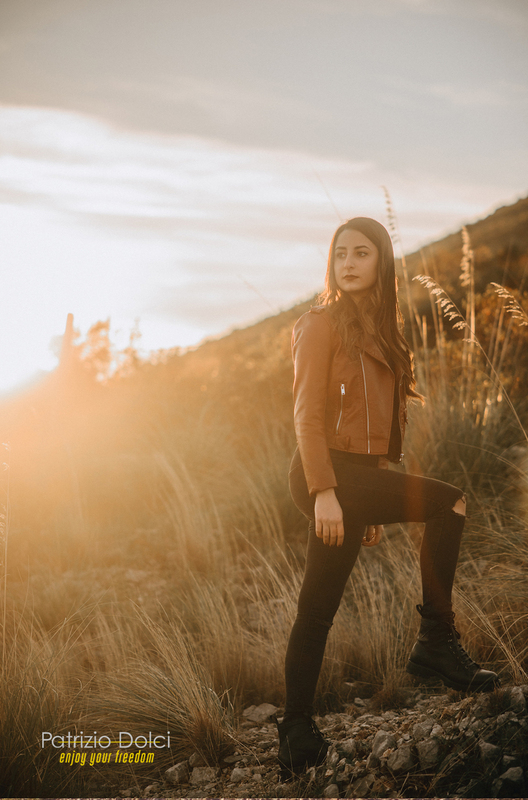 Today the modern combat boots are designed and handmade to maintain their standard features like the ankle stability and the foot protection whilst reflecting the latest fashion trends, placing themselves in the punk and metal styles. Copyright 2017 - Patrizio Dolci powered by Confort Shoes S.r.l.